Dave is now in his third season working out at Hela. 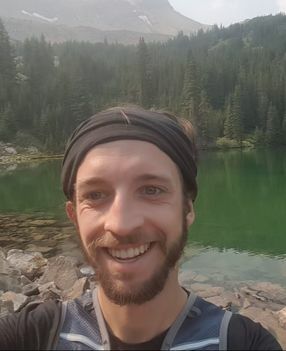 He has been teaching for a few years now, and is looking forward to teaching for the Mountain Adventure School (MAS) Program again this summer. Dave is excited to meet all the new groups this year, and is eagerly waiting for the chance to get back on the lake and rivers again this spring.